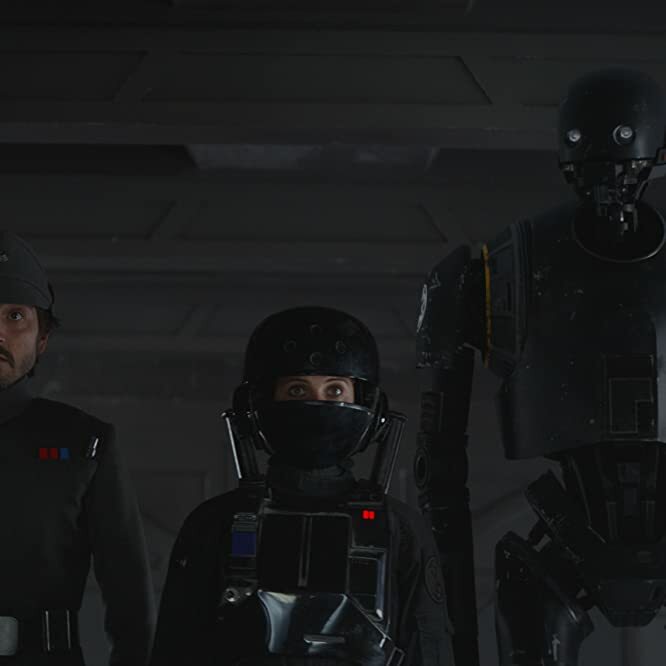 IMDb was in attendance at a press event at Skywalker Ranch to screen 28 minutes of footage from Rogue One, including the opening scenes from the film. What we can report (and not spoil): Elements of the movie are entirely evocative of the Star Wars saga, but right from the outset, viewers will know they are watching something completely different in tone and point of view. Rogue One is indeed a war movie, with complex characters weighing moral decisions, even despite some of the familiar Star Wars trappings. Gareth Edwards underscored that Rogue One is, at its root, a war story. 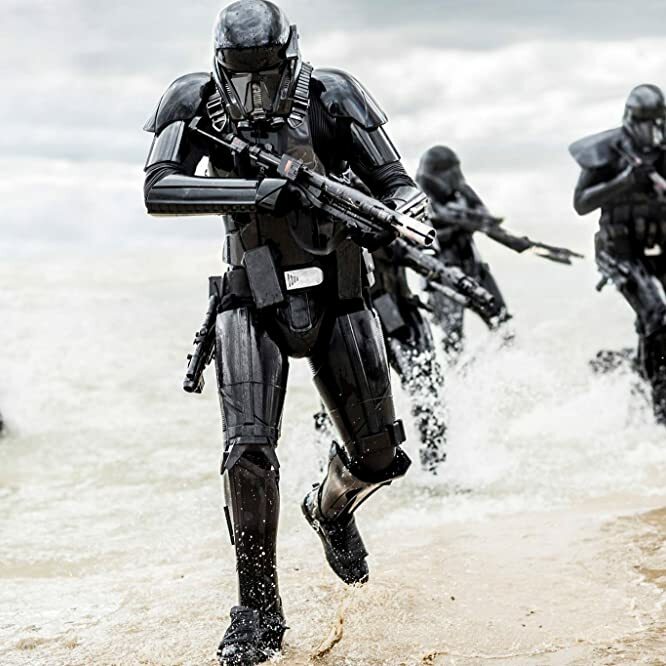 At the press conference, he revealed that early in the process, he took real photos from recent wars of the 20th century and superimposed images of rebel soldiers and Stormtroopers to explain his vision of the standalone. In prior interviews, he has stated he wanted the look and feel of this movie to evoke that of an embedded journalist in a war documentary. And the battle footage that was screened to journalists at Skywalker Ranch certainly confirmed this. © Copyright: 2015 Lucasfilm Ltd. & â? ?Ã?Â¢, All Rights Reserved. The cast steeled itself for war on screen. 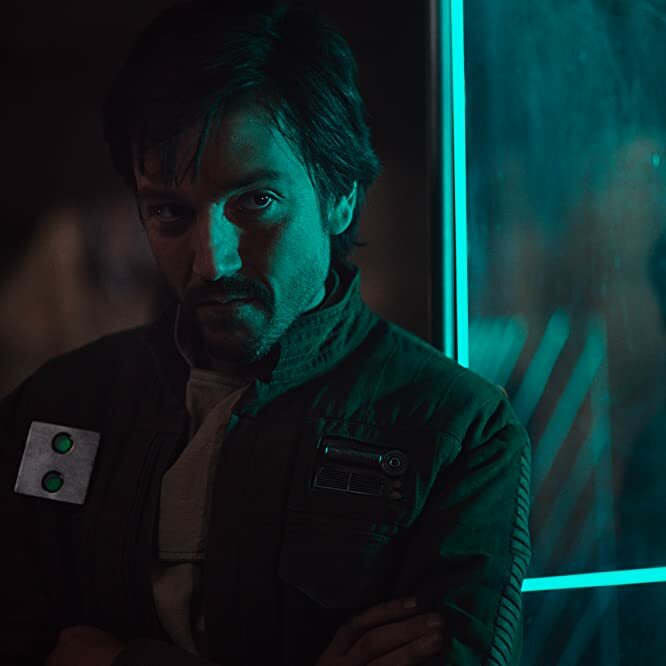 Diego Luna, who plays Rebel intelligence officer Cassian Ando, prepared extensively for the movie. In London, the actor met and spent a series of days with a war veteran to learn about service and experience in the military. And he also rewatched specific films: war flick Apocalypse Now and Star Wars: A New Hope. Just as at Star Wars Celebration Europe earlier in the year, Alan Tudyk provided most of the event's comic relief. The actor was quick to cut up in front of an audience and to tease his other castmates. 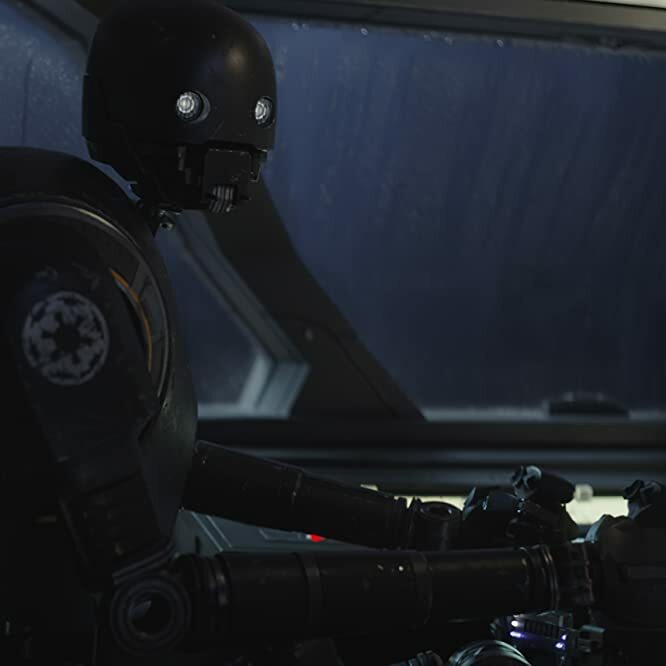 On screen Tudyk's character, K-2SO, is responsible for much of the film's humor – a fact that Gareth Edwards was eager to share with the press. The director revealed that Tudyk was given free rein to improve however and whenever he wanted. The role of women in the Star Wars universe was a frequent topic of discussion at the press conference – both on screen and behind the camera. Executive producer Kathleen Kennedy fielded a couple of questions regarding the role of Jyn Erso, which, much like Rey from The Force Awakens, repositions women at the center of the Star Wars action. Kennedy underscored the need for the next generation of films to address the question of what it means to be a female hero for new audiences. She reminded the audience: "Rey and Jyn are empowered women who are not necessarily taking on male characteristics. They are genuinely female heroines. That's important." Likewise Kennedy also addressed whether and/or when a female would eventually helm a Star Wars film. Shooting down any controversy about recent reports that having a female Star Wars director wasn't in the immediate Lucasfilm plans, Kennedy pronounced: "We have every intention of giving someone an opportunity." Respect and adoration for the Star Wars franchise was a pervasive theme from the cast and director. Gareth Edwards described the set as a conglomeration of devoted Star Wars fans -- a fact which made filming both exciting but also awe-inspiring. And nothing caused as much commotion on set as the return of Darth Vader. Both Edwards and Ben Mendelsohn related just how awestruck they were when time came to film with the larger-than-life character. 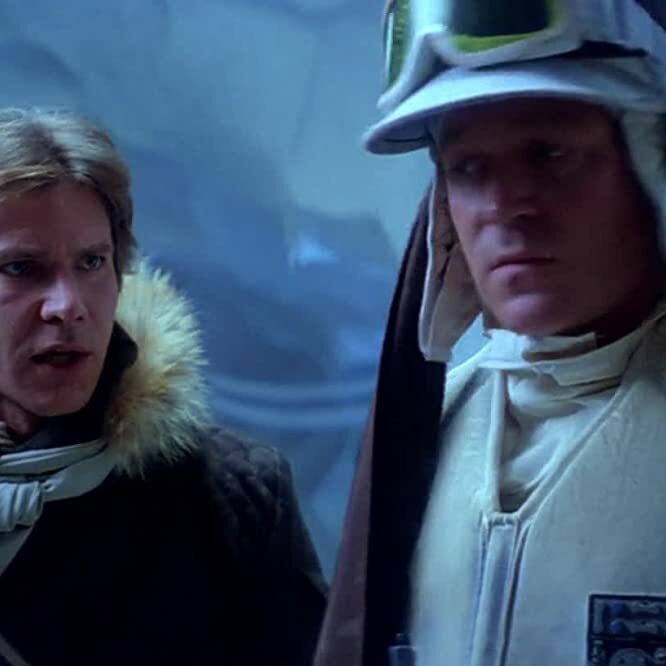 "You have to get over the fact that you're a doing a scene with [Vader]. I am a fan boy. It took a little while to feel like I could answer him with some solidity," Mendelsohn shared about scenes where Krennic and Darth face off. 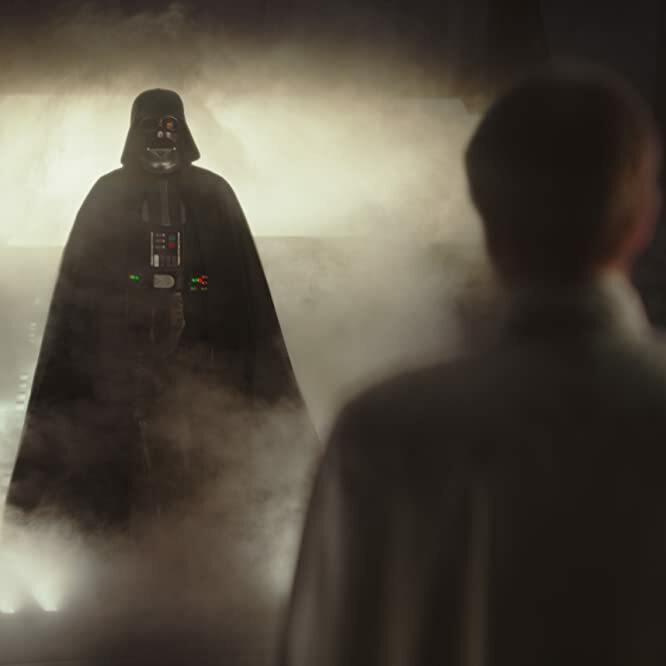 Edwards was similarly revealing, sharing a story about how Mendelsohn needed to take a moment to compose himself in the first scene they shot with Vader. According to Edwards, Mendelsohn asked to pause filming and pulled the director aside to say, "It's Darth f---ing Vader!!" "I know!" Edwards apparently replied. The whole scene was "intimidating to film." 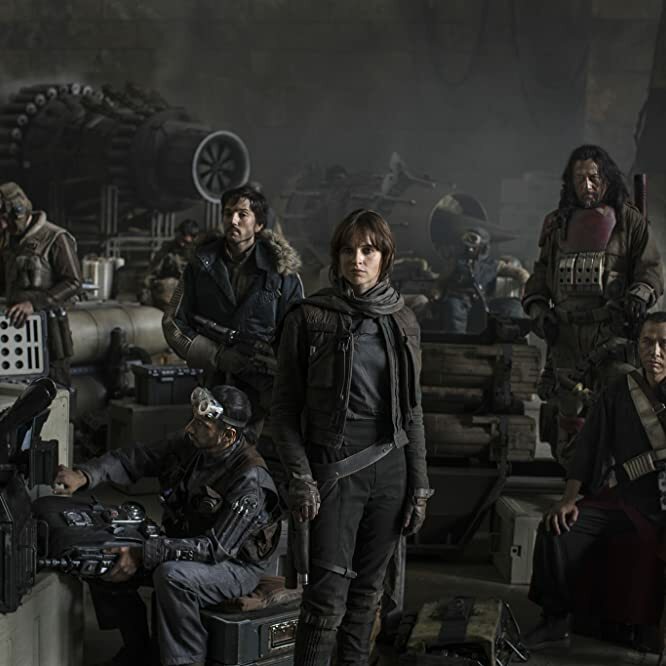 When asked to contextualize the grittier tone of Rogue One, Gareth Edwards acknowledged that his choices were a function of the movie's being a standalone: connected to the larger universe of stories but separate and distinct from the saga. He was careful to explain that Rogue is "different" but "still feels like Star Wars," stating, "We could be brave … so, that's what we did." As for inspiration, Edwards looked to The Empire Strikes Back. Of that second Star Wars movie, he remarked, "There's a lot of fun and humor and hope. It's about trying to achieve something." Forest Whitaker's was the only noticeable absence from the cast. 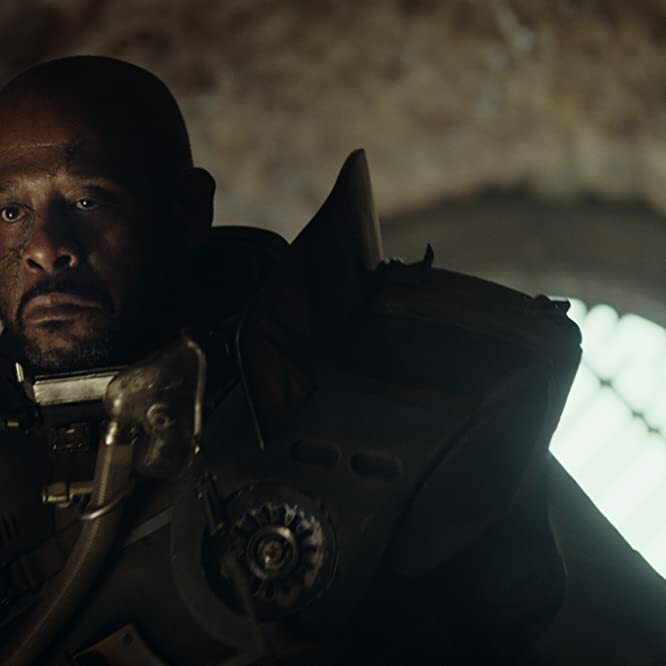 The Oscar winner plays Saw Gerrera, a character well known to fans of "Star Wars: The Clone Wars." During the press conference, Kathleen Kennedy fielded questions about whether we'd see more animated characters make the transition to the live-action standalone and saga films. Kennedy was non-committal, suggesting that Gerrara's inclusion in this cinematic story is more likely the exception than the rule. Star Wars casts are becoming ever more diverse, reflecting a priority for Lucasfilm President Kathleen Kennedy, who stated that it's important for this next generation of films to demonstrate responsibility to a global audience. "Films mean something to people all over the world," she explained. "This characters feel very strongly in their desire to do the right thing and work together. That sense of diversity as people come together is important to the story." 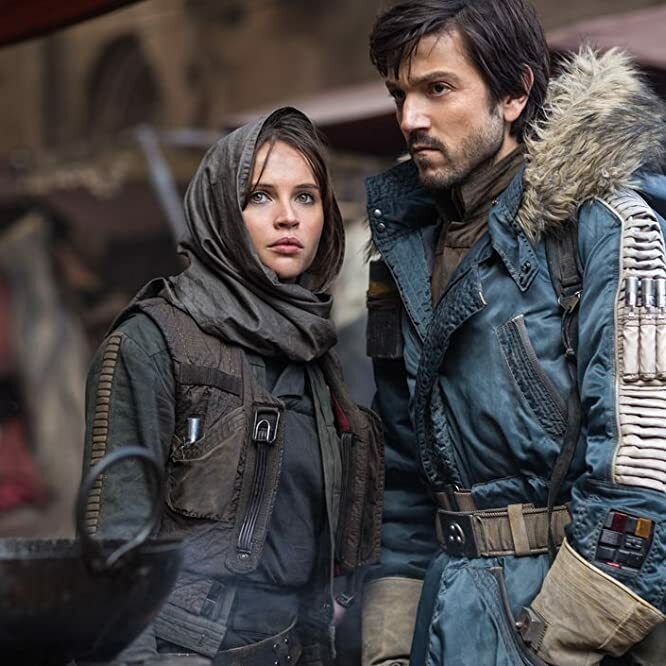 Diego Luna echoed that sentiment, reminding attendees that Rogue One takes a "modern approach" to storytelling, where racial and cultural diversity make us "more interesting." And this diversity, he argued, makes for more interesting and conflicted, tortured characters. "It's a complex world, where making the right choice sometimes looks horrible," Luna remarked about his character's choices. "Cassian is a true hero. No Jedi powers. Just conviction and teamwork." 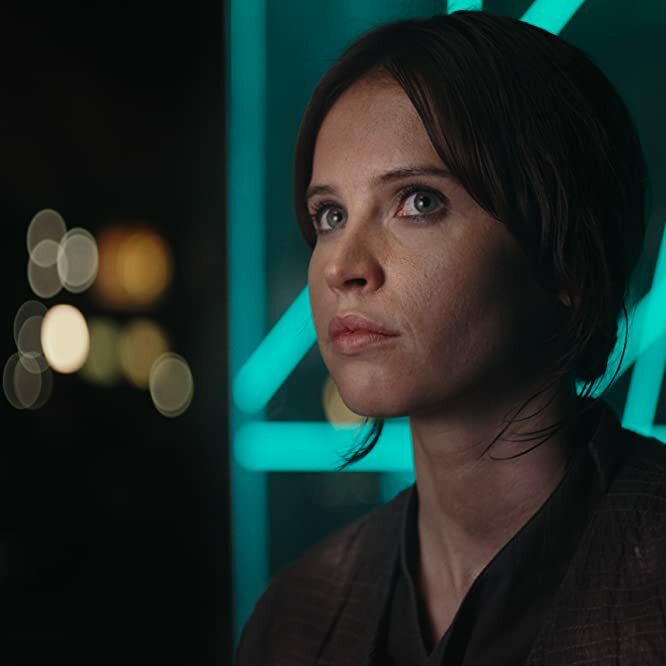 Felicity Jones was eager to relate to folks how much physical preparation she did for the role of Jyn Erso, who demonstrated plenty of action hero prowess in the footage that was screened at Skywalker Ranch. The lead part is a clear departure from her other acting work, and the change of pace clearly wore well with the actress. She offered: "It's fun not to have to talk in corsets!" For the record, the British actress performed most of her stunts on screen. 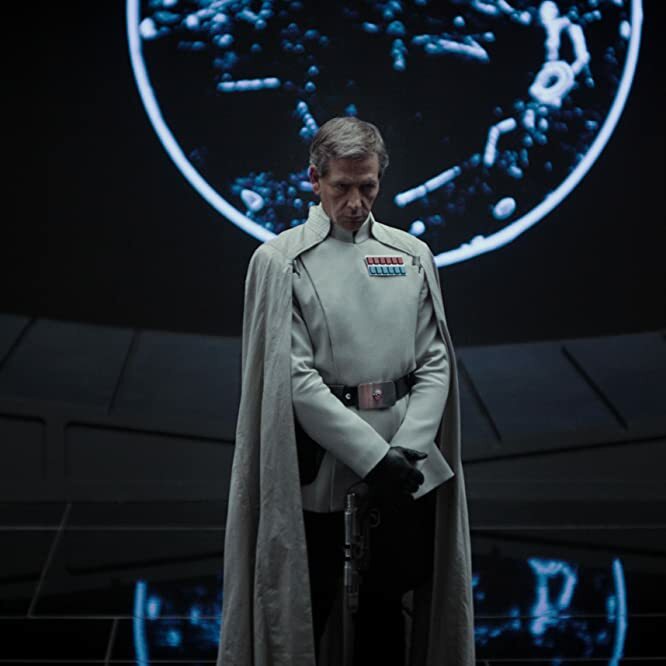 Gareth Edwards revealed that the most difficult portion of the movie to film was the opening sequence, which, for the sake of avoiding spoilers, involves Ben Mendelsohn. Edwards said the scene, shot in Iceland, was particularly challenging because of the freezing temperatures and a slow crawl of fog that made visibility at times almost impossible. The experience, however challenging filming-wise, was lightened by Mendelsohn's antics on location. The actor, who plays Orson Krennic, treated cast and crew to some impromptu tunes from the musical Frozen. 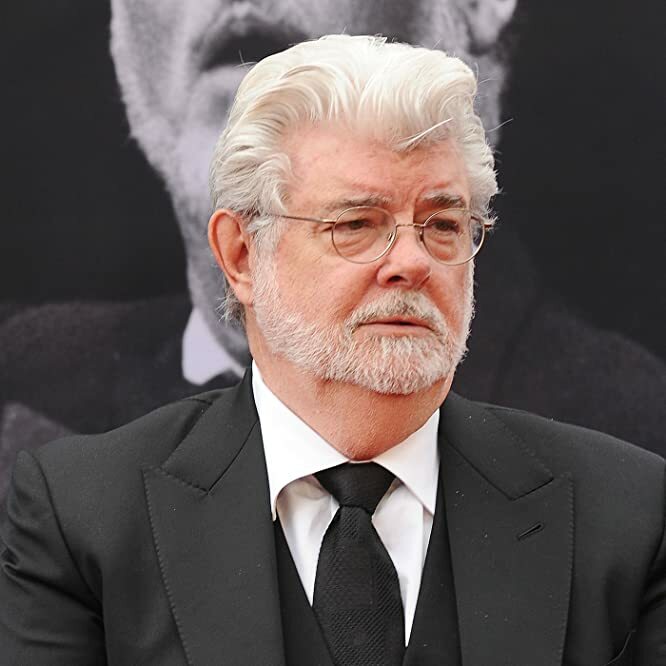 Director Gareth Edwards revealed to members of the press that indeed Star Wars franchise creator George Lucas had screened the movie just two days prior. Confessing to those in attendance, Edwards stated the reaction was positive: "I can die happy now. He really like the movie. It was the most important review to me."